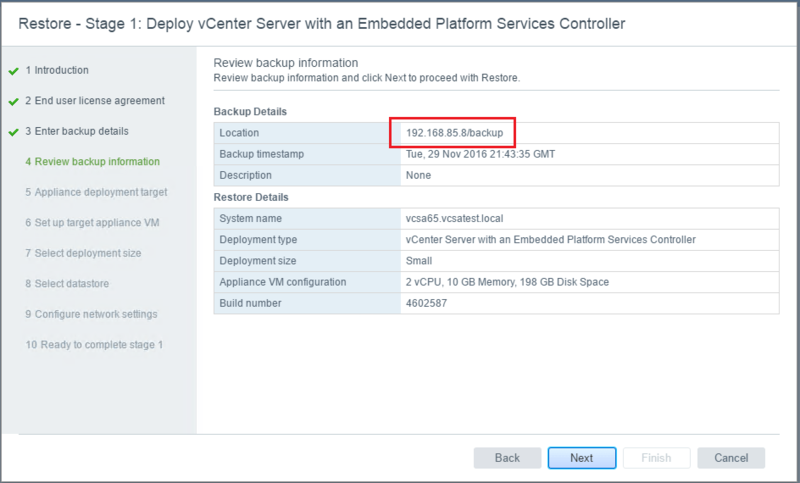 In the last post, we covered the process to backup the new VCSA 6.5 appliance. 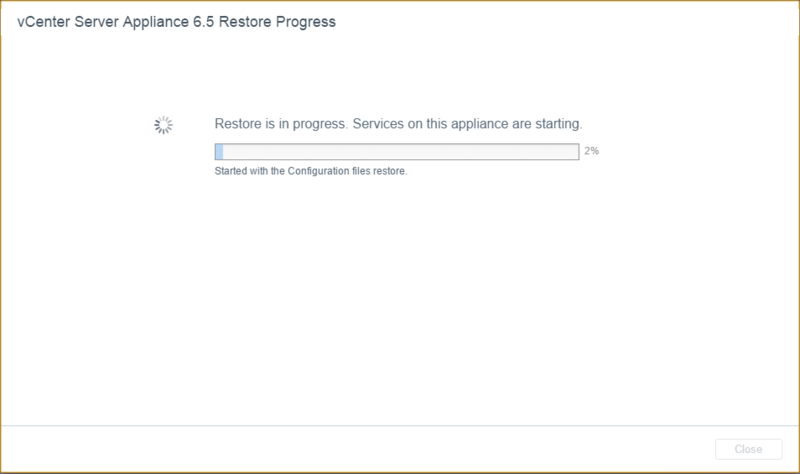 Let’s now take a look at the VMware VCSA 6.5 appliance restore process from the backup file set. 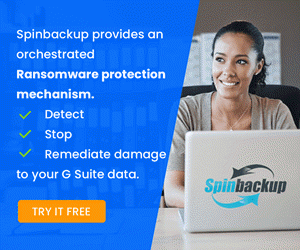 As shown in the previous post, the backup process is very straightforward. 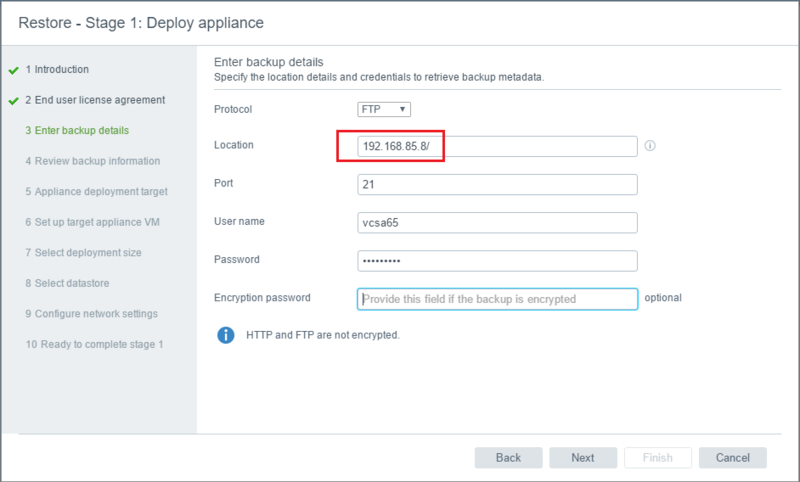 Simply login to the vSphere Server Appliance Management interface and perform the backup. To restore however, the process is quite different and more involved. 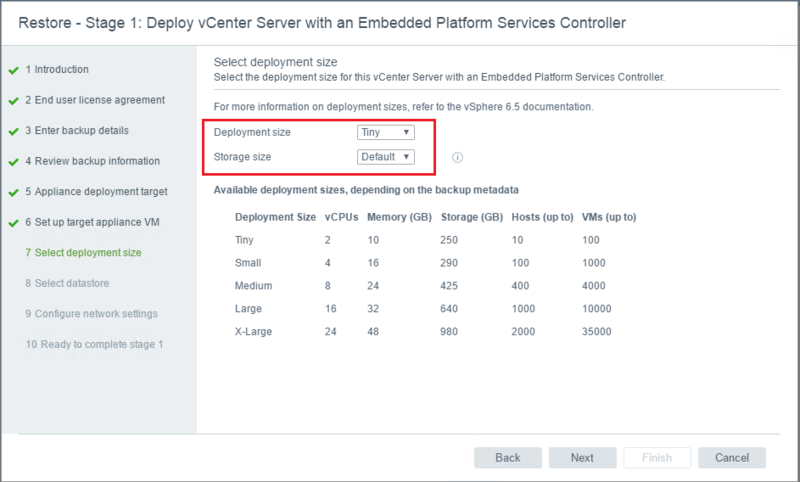 To restore the VCSA 6.5 appliance backup, the process is basically to let the new installer interface create a new vCenter 6.5 appliance, and then it brings in the backed up configuration. 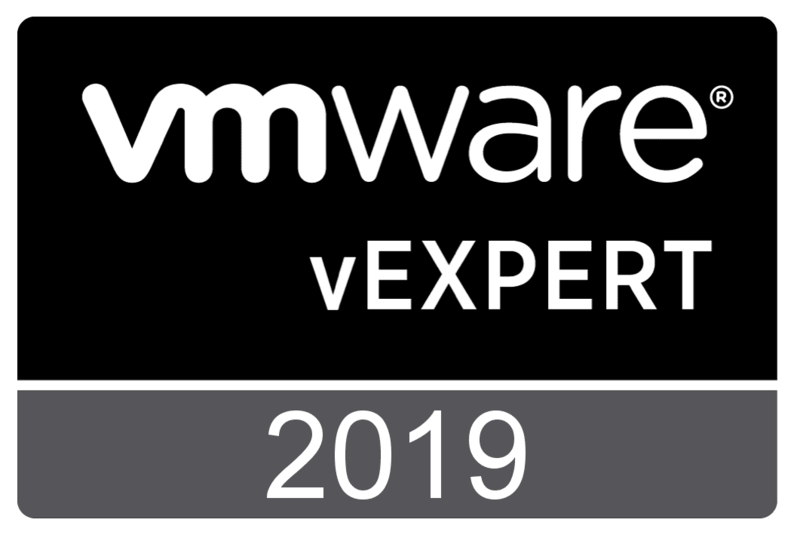 Hopefully VMware will streamline this process in the future as it is quite inefficient when we think of having to install a completely brand new appliance and then restore the configuration. 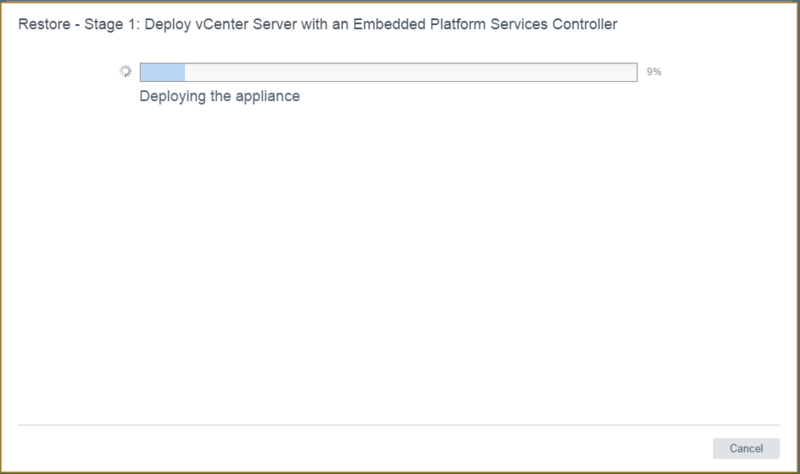 It would seem that we should be able to use the existing appliance and bring in the configuration. However, it is still early on and there may be a way to do this so time will tell. 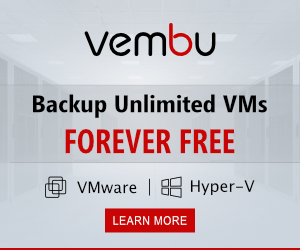 In this post, we will walk through the obvious restore process to restore the backed up configuration. 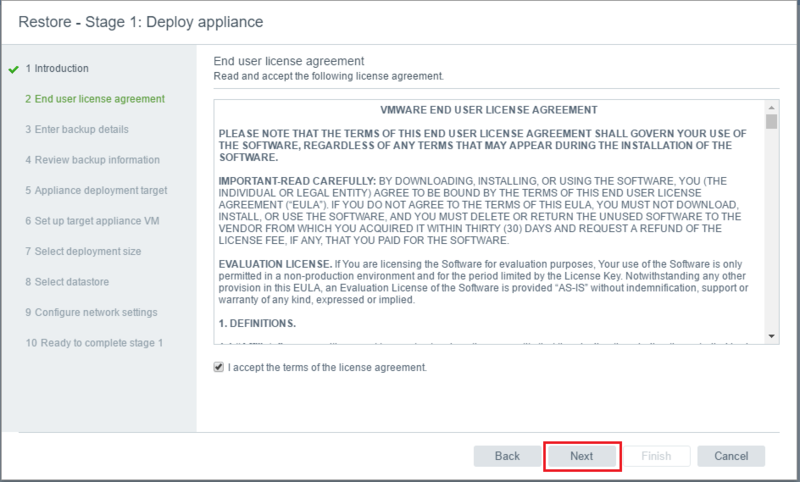 To begin the VMware VCSA 6.5 Appliance restore operation, we need to launch the GUI installer that is found in the VCSA 6.5 ISO when mounted. 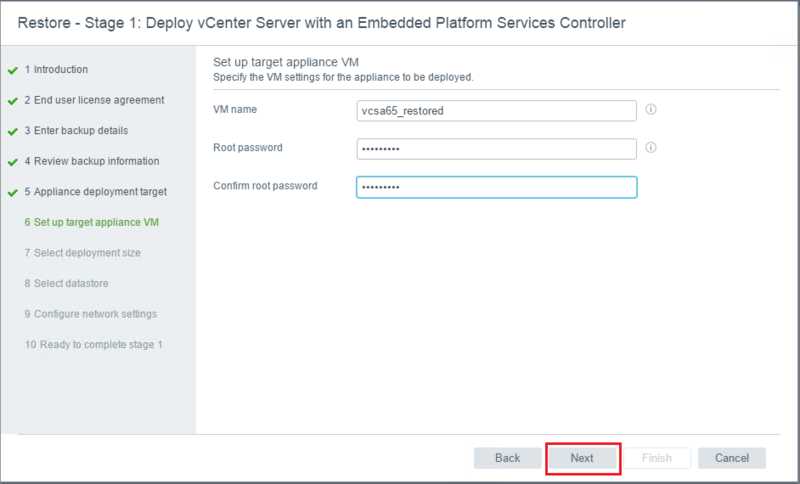 This is the same utility we use to deploy the VCSA 6.5 appliance. Choose to Restore. 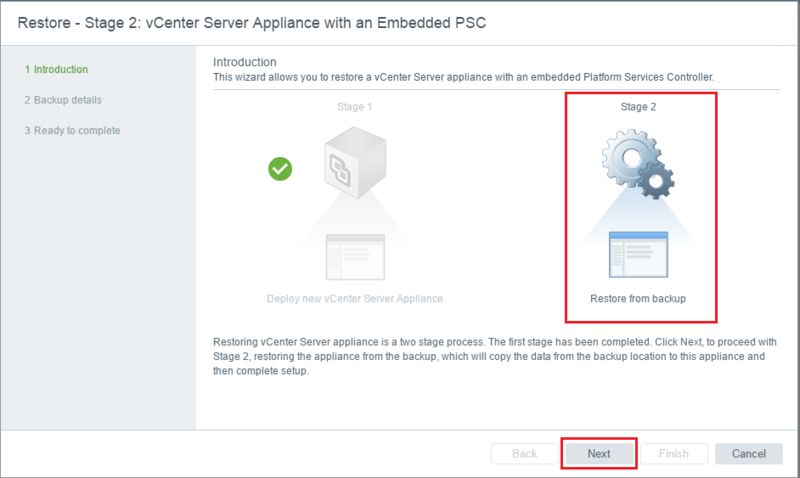 Notice it mentions in the Restore option that we are going to restore from a previously created vCenter Server Appliance backup. This is an interesting restore approach. 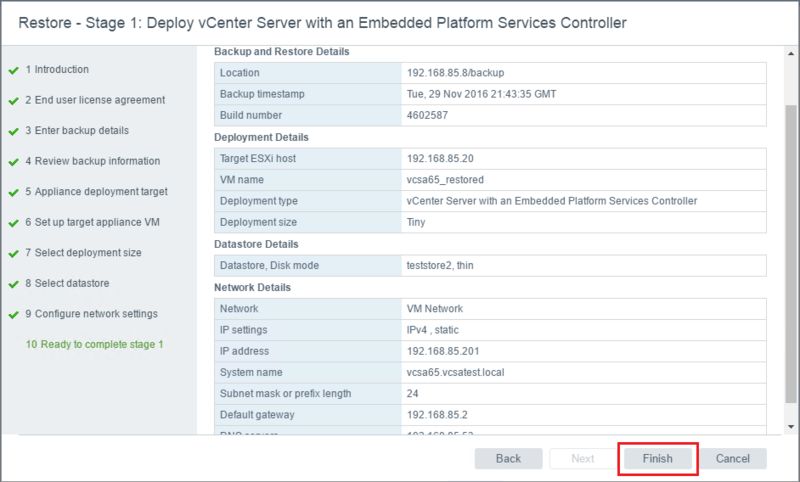 Basically, we have to deploy a brand new vCenter appliance and then restore the configuration to that new appliance. An interesting issue I ran into with the restore using the same Firezilla server (the same server I had used to backup the appliance to) was that it didn’t like pulling the backup from the root FTP folder. It seemed to want the backup to be found in a subfolder. As mentioned above, I received this error when pulling it from the root FTP folder. All I had to do to get past the error was move the backup files to a subfolder in the root FTP folder called “backup”. It happily moved forward once I had done that. 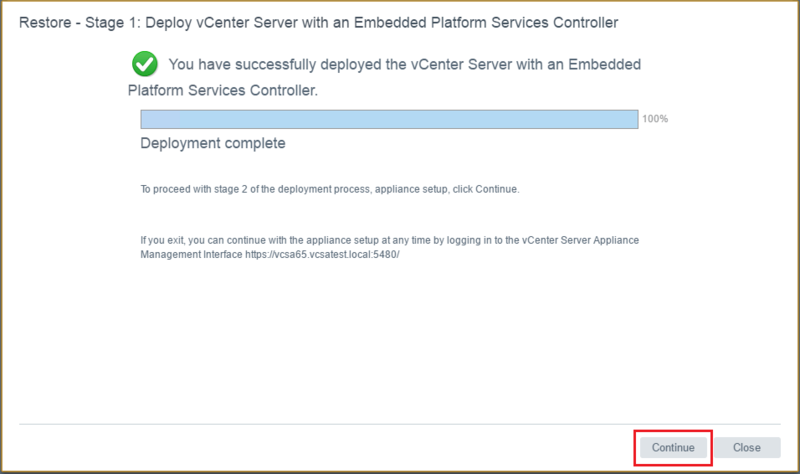 Now we just basically follow the same prompts as we used when deploying the appliance. 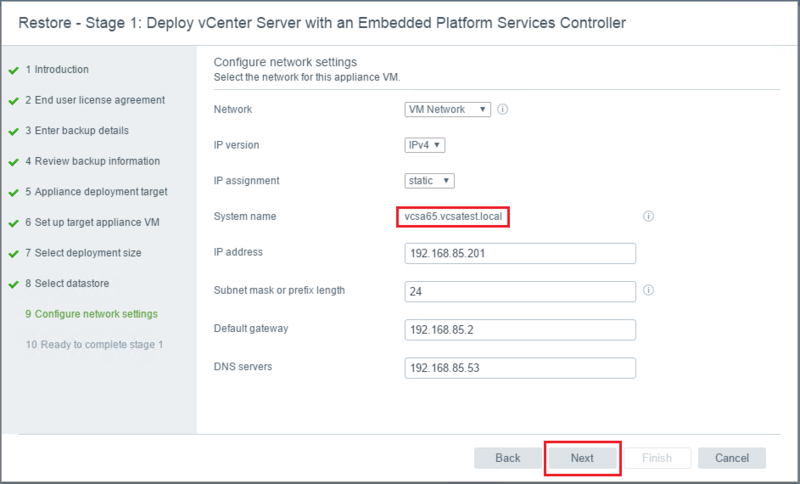 Choose a different VM name than the current VCSA 6.5 appliance name. A cool thing about restoring this way is that you have the option to change some of your decisions the first go around. 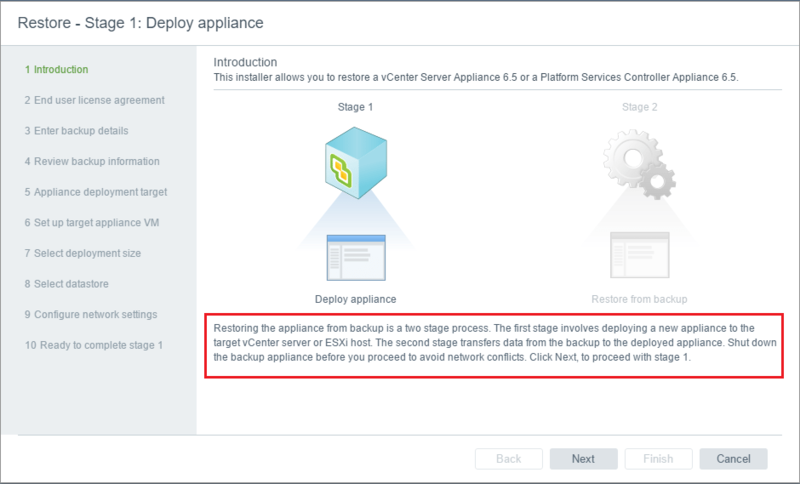 If you chose Tiny the first time and now need a larger deployment, you can do that with the restore. 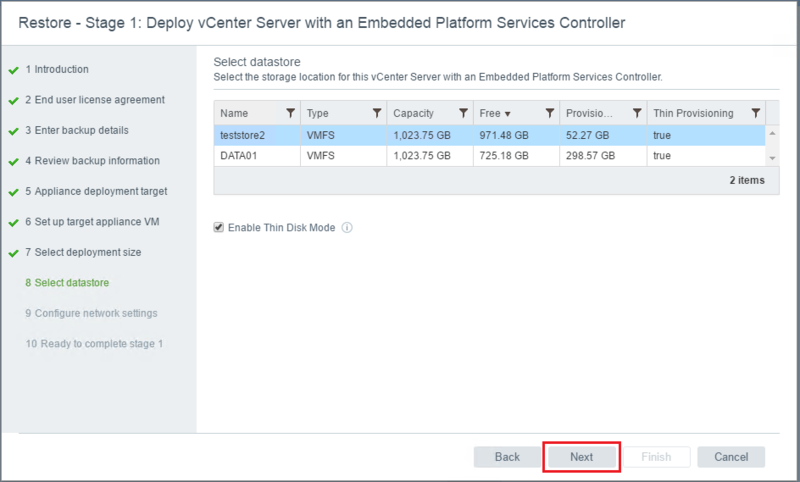 Notice the backup configuration is pulling the name of the vCenter appliance from the backup at this point. Also, the network configuration is known and brought forward. 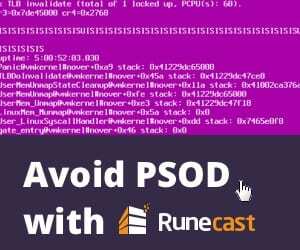 Another interesting detail in the restore process – I received the error A virtual machine with the same FQDN/IP exists in the target. 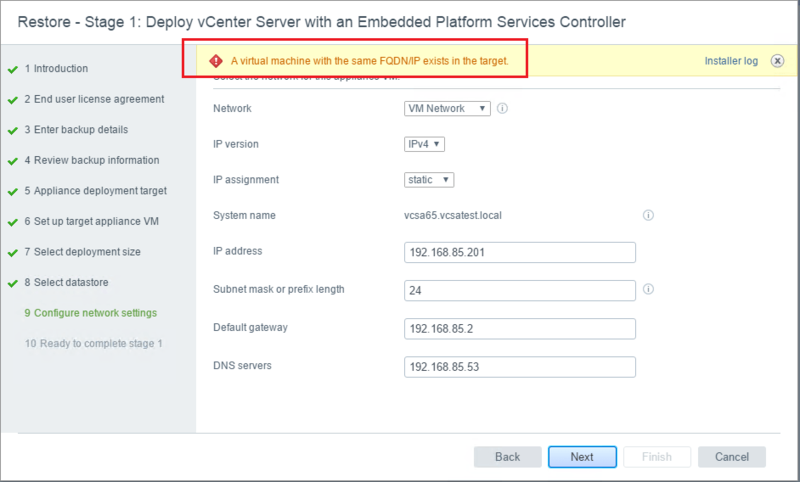 What is interesting about this is that I had disconnected the network from the old VCSA appliance. So it wasn’t really discovering this at the network level. 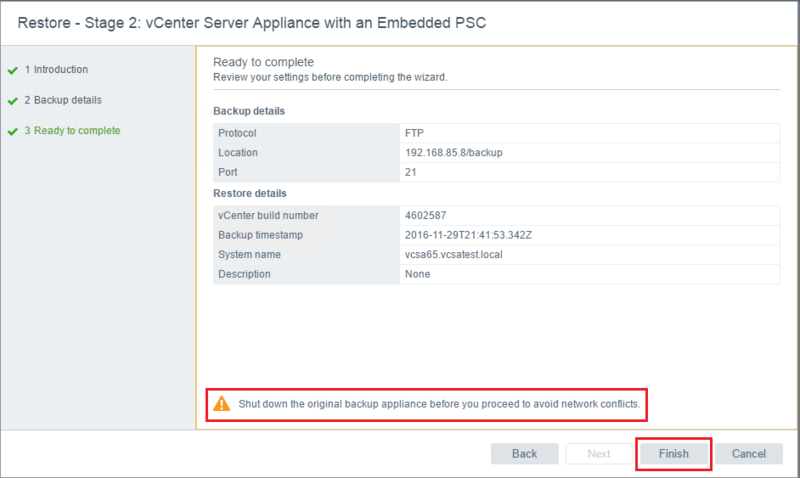 All I had to do to get past this however was power off the old VCSA 6.5 appliance – again interesting. After powering off the old appliance, the network settings screen allowed me to move forward and we finally get to the confirmation screen. The restore process begins. 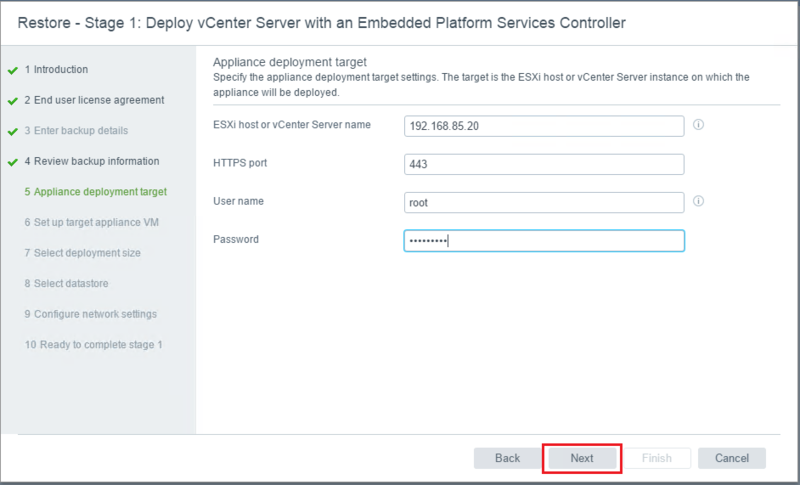 As you can see below, the first stage is to deploy vCenter Server like a new appliance. After Stage 1, we are told that we are about to proceed to Stage 2. 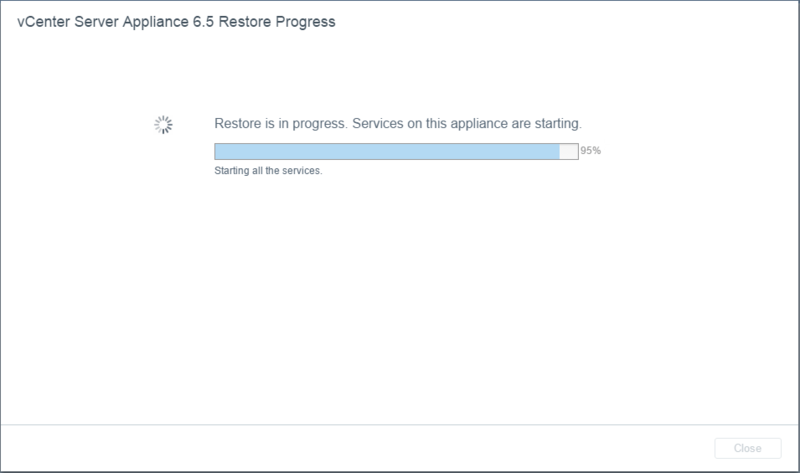 Notice Stage 2 is all about the VMware VCSA 6.5 Appliance Restore backup configuration process. 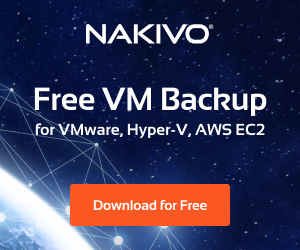 Ready to begin Stage 2 – note that we are told to Shut down the original backup appliance before you proceed to avoid network conflicts. I was actually not able to move past the network configuration screen in the restore process without doing this. 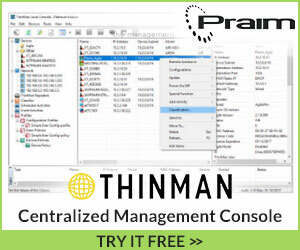 I kept an eye on my Firezilla server and noticed at this point, I saw activity of the backup files being FTP’ed from the Firezilla server to the new VCSA appliance. 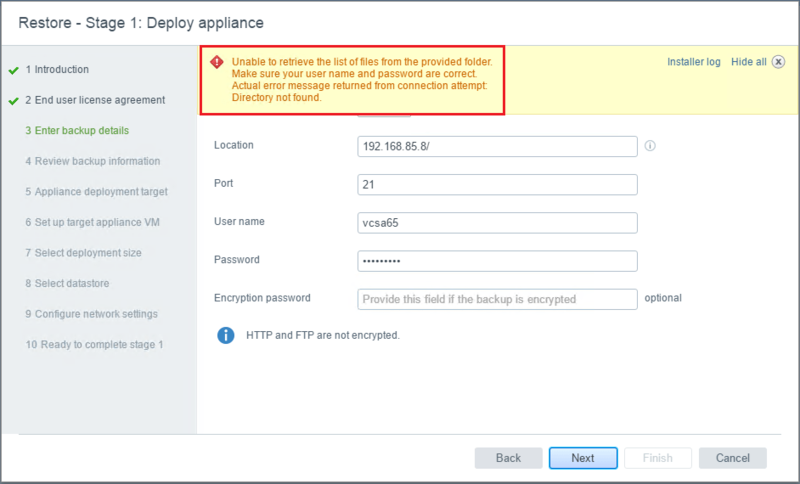 After the backup configuration files are copied over and the restoration works its way through, we get a Restore Complete dialog directing us to the login pages of our restored VCSA 6.5 appliance. 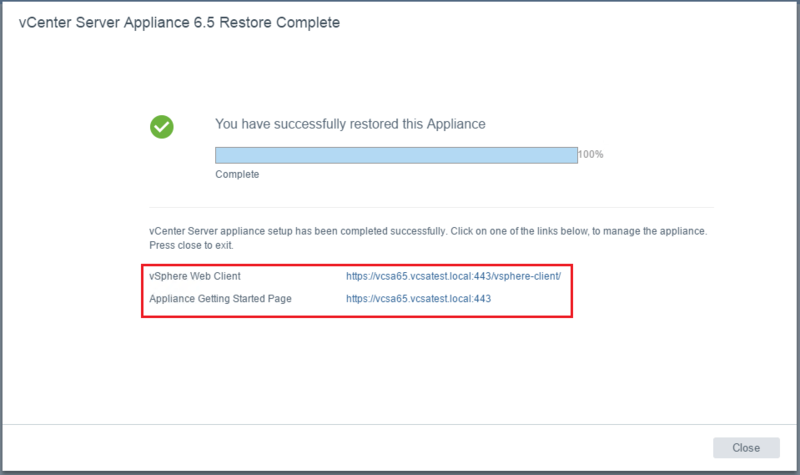 The VMware VCSA 6.5 Appliance Restore operation is maybe not so efficient in that you have to create a new VCSA appliance, however, the configuration restore from the backup process seems to work well in my testing here. 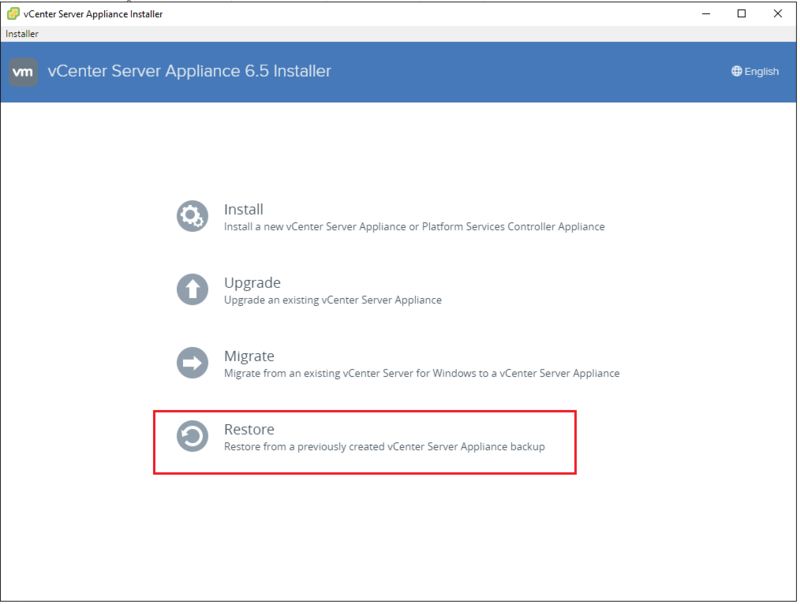 Hopefully we will see a process that allows the configuration backup to be restored directly to the original appliance instead of having to use a new appliance as a shell to restore to.